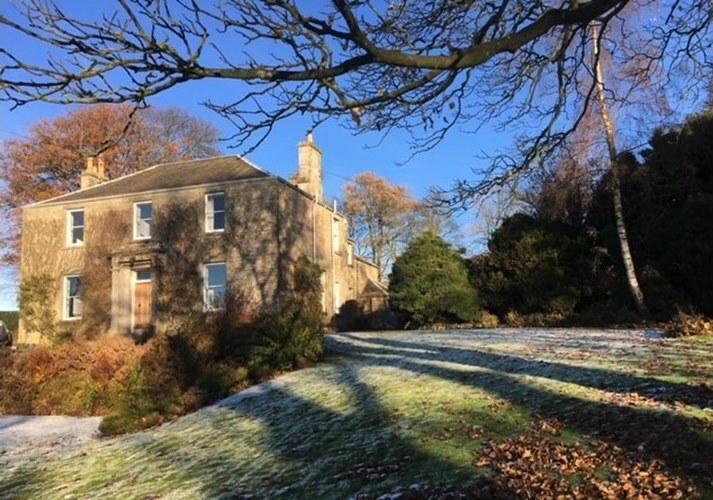 A short distance from Kinross, this lovely house and lodge make a wonderful escape for a hen group. 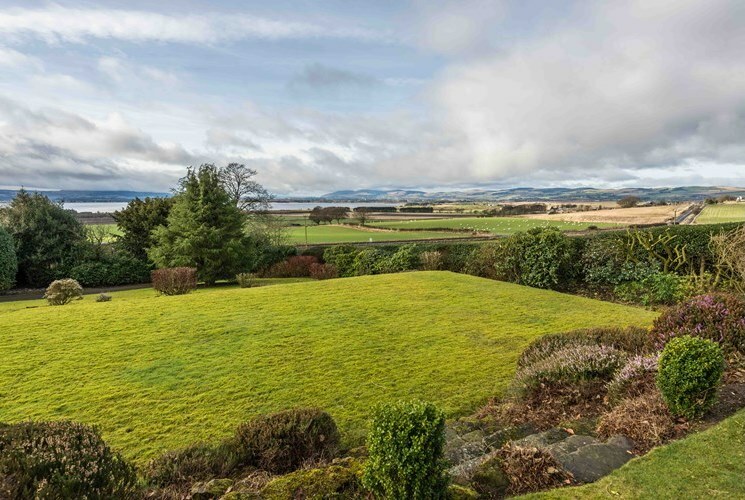 Set in the most stunning Scottish countryside it offers wonderful views over a near-by Loch. Presented to a high standard with lots of room for your hen party games & activities this makes a very special venue for your weekend away. Large well equipped kitchen with everything a hen group should need like a Nespresso coffee machine and large fitted fridge. Thank you for organising an amazing weekend we had a great time and the property was amazing. Can't wait to do it again in October. 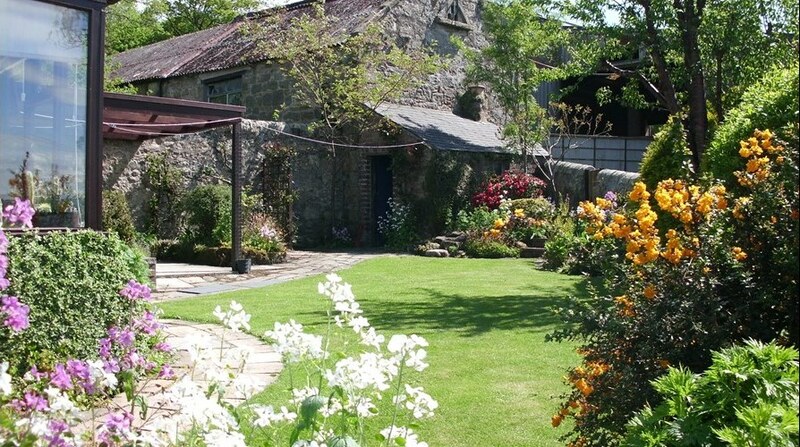 To book we require a non-refundable booking deposit which varies depending on the time of year and number of properties booked. The balance is due 8 weeks prior to your travels.